I created this infographic during my internship at Providence, RI-based gaming leader IGT. 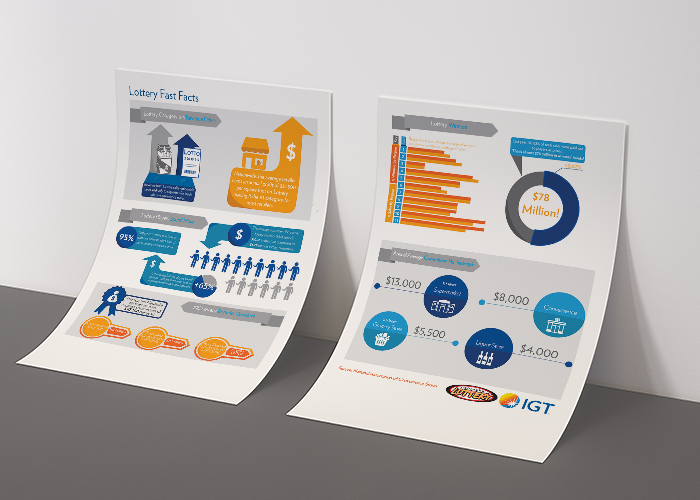 IGT works with state lotteries, casinos and retailers. 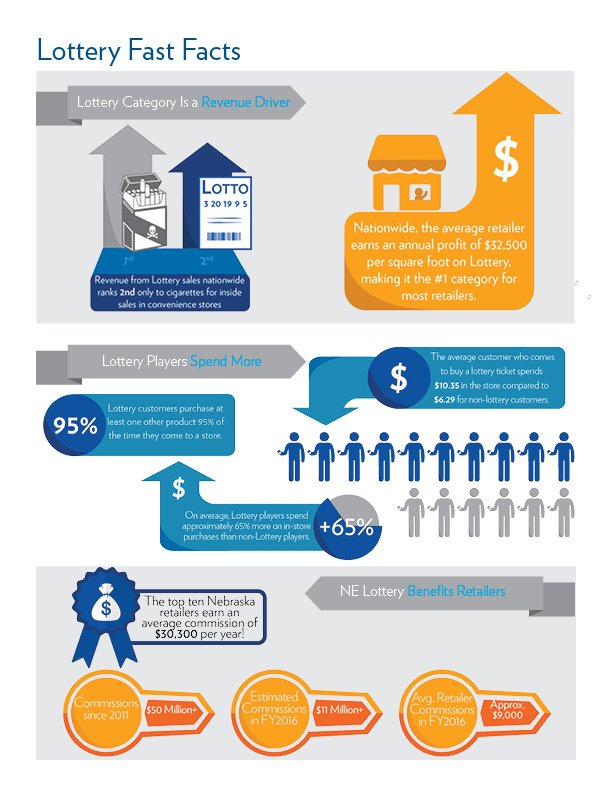 The Nebraska Lottery requested a "fast facts" sheet to better enable sales reps to discuss the benefits of lottery sales to retailers, and it is currently being utilized across the state. As the founding president of the Food Recovery Network at Roger Williams University, I was invited to present my work within the community at the Community Engagement Celebration. This poster was printed for the event, which had over 500 community members in attendance to learn about the many students on campus who are actively serving the community.